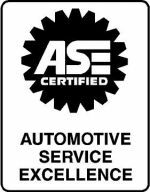 excellence you would expect from your personal automobile care expert. 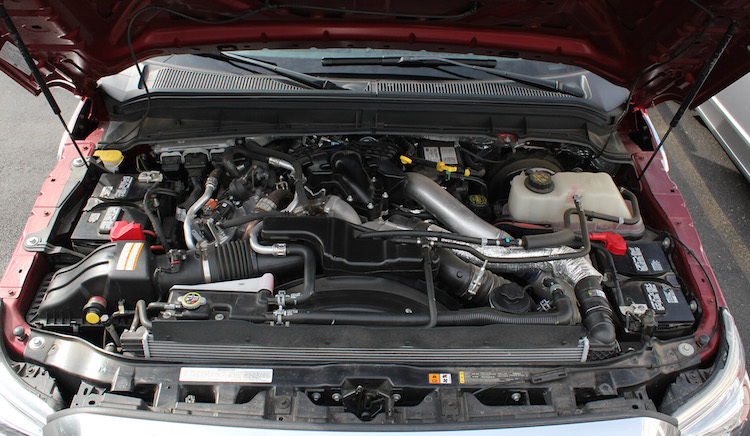 Midwest Automotive & Diesel is a dealership level service and repair facility. 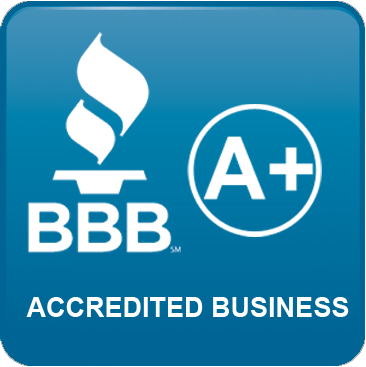 cars to medium duty trucks and buses. 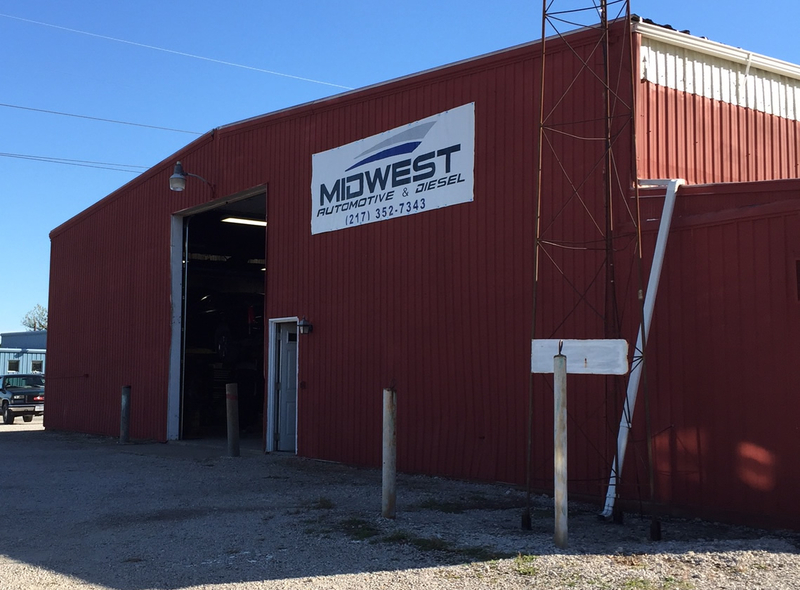 At Midwest Automotive & Diesel, service is our business.